Ecotoxicology is the science of contaminants in the biosphere and their effects on constituents of the biosphere, including humans. (The inclusion here of effects to humans in the purview of ecotoxicology is consistent with the original definition of Truhaut but atypical of recent definitions.) The impetus for this new science was the need to understand and make decisions about environmental contaminants. From the close of World War II and into the 1960s, several pollution events occurred with consequences universally acknowledged to be unacceptable. These watershed events included population crashes of raptor and piscivorous bird species due to DDT effects on reproduction, widespread water pollution, and epidemics of mercury (Minamata disease) and cadmium (Itai-Itai disease) poisoning. Expertise for dealing with such issues became essential to society and several practical sciences coalesced into the nascent science of ecotoxicology. Ecotoxicology is a synthetic science that combines causal explanations (paradigms) and information from many sciences, particularly biogeochemistry, ecology, and mammalian, aquatic, and wildlife toxicology. The integration of paradigms and data from these disciplines is presently incomplete. 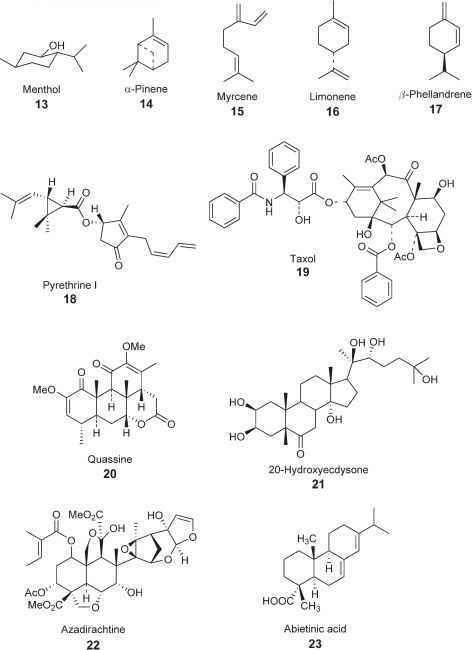 Chief among remaining challenges is establishment of congruency among theories and data emerging from different levels of biological organization. Because ecotoxicology is an applied science, ecotoxicologists take on different roles that are also not fully integrated. Some ecotoxicologists are concerned chiefly with scientific goals, that is, organizing facts around explanatory principles. Others focus on the technical goals, that is, developing and applying tools to generate high-quality information about ecotoxicological phenomena. Still others focus closely on resolving specific, practical problems such as assessing ecological risk due to a chemical exposure or the effectiveness of a proposed remediation action. Associated activities overlap but are presently performed inconsistently in many instances. For example, the ecotoxi-city tests applied today focus on effects to individual organisms, but predictions of consequences to populations and communities are a very high priority for ecotoxicolo-gists. A major theme in ecotoxicology today is finding the best way of achieving scientific, technical, and practical goals while organizing a congruent body of knowledge around rigorously tested explanations. Some general trends exist in ecotoxicology relative to different levels of the biological hierarchy (Figure 1). Causes of lower-level phenomena such as biomolecular effects tend to be easiest to identify and relate to immediately adjacent levels such as to cells or tissues (top panel of Figure 1). Techniques for study of lower-level effects often have the advantage of documenting quicker responses than those occurring at higher levels (middle panel of Figure 1). Unfortunately, the ecological relevance of change at the lowest levels is more ambiguous than that for higher-level changes. This creates a dilemma for ecotoxicologists attempting to develop better technologies. The ecotoxicologist tries to avoid measuring precisely the wrong effect or imprecisely the right effect. Another trend is that lower-level effects tend to be used proactively and those at higher levels are applied reac-tively by ecotoxicologists trying to solve specific problems (bottom panel of Figure 1). Lower-level effects tend to be more tractable than those at the higher levels. 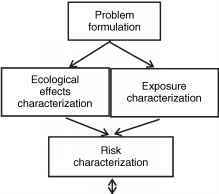 Figure 2 The ecological risk assessment paradigm including problem formulation, exposure characterization, ecological effects characterization, and risk characterization. This paradigm was derived from that developed by the National Academy of Science. 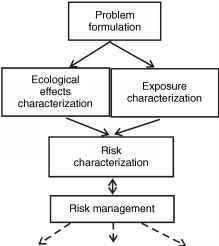 Figure 1 Qualities of ecotoxicological knowledge based on the three goals to which it is applied and the biological levels for which it is generated. lower-level effects such as biochemical shifts; whereas, higher-level effect studies rely more on observation and natural experiments such as accidental toxic releases. Regardless of the manner in which insight is obtained, the scientific intent is to organize facts around rigorously tested paradigms. Some ecotoxicologists work to produce more precise or detailed information around existing paradigms while others work to rigorously test existing paradigms or to propose novel ones. Both of these activities are essential to the growth of ecotoxicology as a science. Activities to develop new or enhance existing technologies produce tools with which to understand contaminant fate and effects in the biosphere. Ecotoxicological technologists develop analytical instruments, procedures for studying regional impact, and specific tools for documenting exposure or effects. As examples, biomarkers are continually developed and improved so effects from the biochemical to individual levels can be documented. Biomarkers (cellular, tissue, body fluid, physiological, or biochemical changes in individuals) are also useful for documenting effect or exposure even in the absence of any discernible adverse effect. Also important at higher levels of organization are biomonitors, changes in organisms or groups of organisms used to infer adverse impact of contaminant exposure. Qualities valued in ecotoxicological technologies are biomarker or biomonitor effectiveness (including low cost and ease of application), precision, accuracy, appropriate sensitivity, consistency, and capacity to generate clear results. technologies are applied next for ecological effects and exposure characterizations. A computer model might predict movement of the contamination or the contaminant concentration might be measured in the relevant media. The best information is gathered to relate the contaminant concentrations to possible effects to valued ecological entities. All of this information is combined in the last stage of ERA to produce a risk statement. 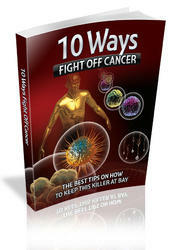 This information is shared with risk managers who decide on the most appropriate action. This decision might also mandate a remediation which would draw on ecotoxico-logical science and technologies.